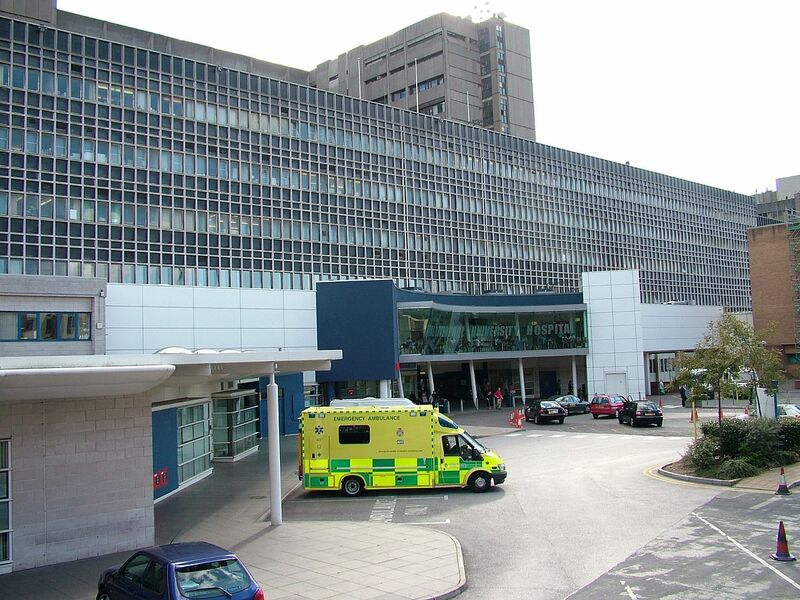 Cleaning staff at the Royal Liverpool and Broadgreen hospitals are today being balloted for industrial action in a dispute over pay. The staff, predominately women, are angry their contractor ISS, a multibillion pound global outsourcing giant, is not paying them the agreed national pay uplift for NHS workers. Unite is pressing for pay parity in line with directly employed NHS and other contracted colleagues doing the same job at the Women’s and Walton hospitals who received 11.4%. The ballot opens today and closes on May 3. ISS low-paid workers will stage another protest over unpaid wages and to mark the start of the ballot over unfair pay outside the Royal Liverpool Hospital main entrance on Monday from 11am to 1pm.